Article By: Nicholas Pescod, Nanaimo News Bulletin. 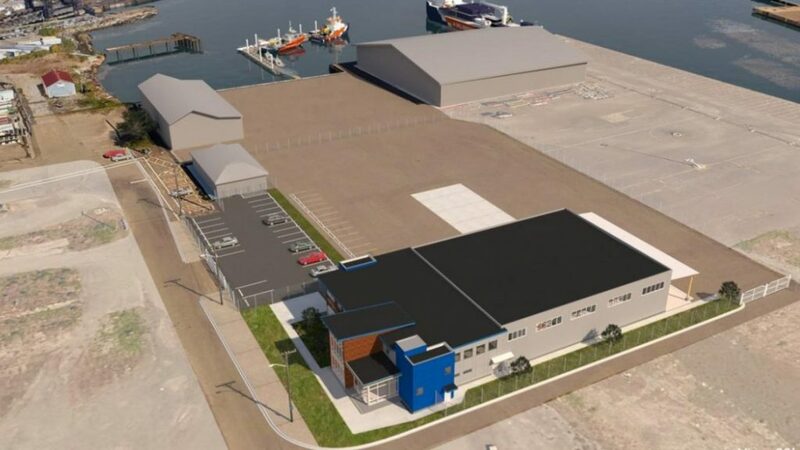 Western Canada Marine Response Corporation announced on Monday that it has signed an 25-year agreement with the Nanaimo Port Authority to lease nearly 12,077 square metres of land and waterfront areas near the Nanaimo harbour. WCMRC intends the Nanaimo response station to become its main operations base for Vancouver Island. It’s part of a $150-million spill response enhancement program mandated by the National Energy Board. Once completed, the Nanaimo base would be home to 15 vessels and employ more than 20 people. There are also plans to open additional spill response bases in Sidney, Port Alberni, Ucluelet and Beecher Bay. “We are building an entirely new marine response infrastructure on Vancouver Island and the Nanaimo response base is the heart of it all. We have a great relationship with the port and look forward to building strong relationships with the community,” Kevin Gardner, WCMRC’s President, said in a press release. “We are very excited about the WCMRC response facility and the substantial benefits for Nanaimo and central Vancouver Island. Not only do we acquire a highly skilled team and specialized equipment for environmental responses, locally we also achieve long-term economic benefits from an established and professional organization,” said Ewan Moir, port authority President and CEO, in a press release. WCMRC is the organization responsible for cleaning up oil spills along the province’s coast and has been in operation since 1976.